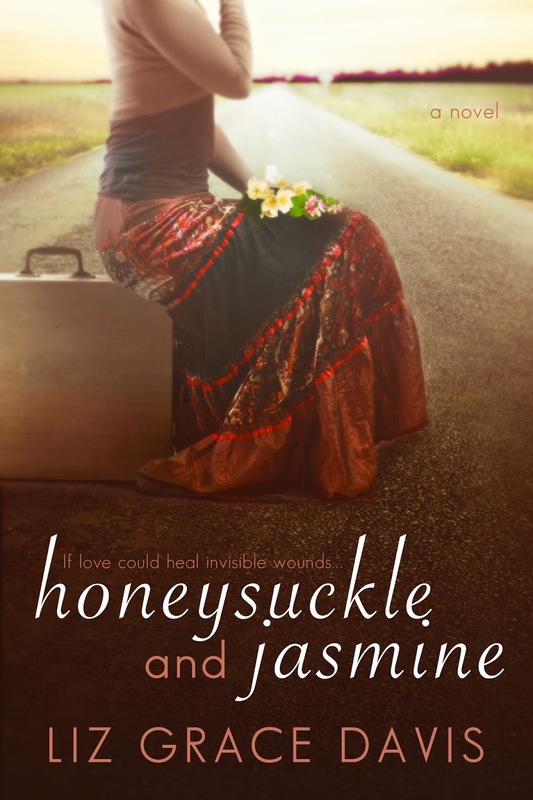 Today is the cover reveal for Honeysuckle and Jasmine by Liz Grace Davis. 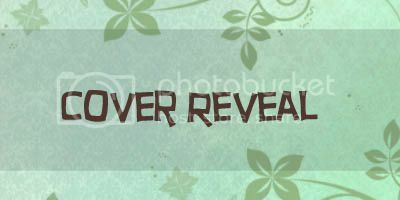 I’ll show you the cover first and then tell you more about the book. I kinda like this cover. It is just a tad different from most contemporary romance covers and I like the colours on the cover, it’s a bit nostalgic and melancholic feeling at once. I also like the fact that the models face isn’t on the cover itself. And the road, which seems to hint at travel in maybe more than one sense of the word? It makes me curious about this book. Liz Grace Davis is a Namibian author. 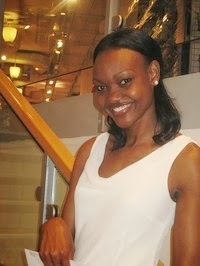 She grew up in Angola, Namibia, South Africa and Germany. She now lives with her husband in Vienna, Austria. Growing up, Liz spent most of her days in school libraries, diving into the world of books. In her spare time she loves to travel as well as creating jewelry and digital scrapbooks. She’s in her element when she is doing anything that requires creativity. Liz is the author of a young adult fantasy novel, Tangi’s Teardrops, and a romantic women’s fiction novel, Chocolate Aftertaste.